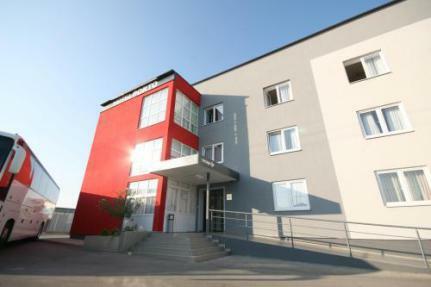 Hotel Porto*** is located at the entrance to the city of Zadar, 12 kilometres from the highway exit and 10 minutes drive from the airport, bus and railway station. Nearby highway provides quick and easy access to the nice Marina “Dalmacija” in Sukosan and wonderful beaches and soft picnic grounds south of Zadar. In order to get the possibility for the hotel guests to go to the city centre, direct bus service connects the hotel Porto with the centre. 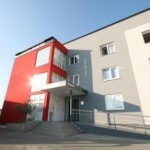 Hotel Porto has 103 units-single, double and triple rooms and apartments. All the rooms in the hotel are equipped with central heating and cooling system, mini bar, satellite TV, a telephone for internal and external calls and a bathroom with a toilet, shower and clean towels. 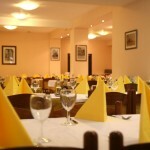 Guests also have access to the internet and a completely new and comfortable rooms and facilities. 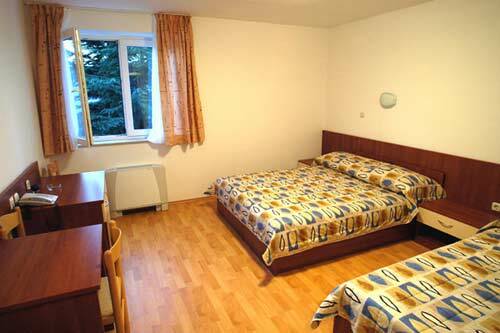 Rooms and suites do not have balconies or terraces, but they have large airy windows with a nice view. On the ground floor there is a space suitable for smaller seminars, presentations or conferences. 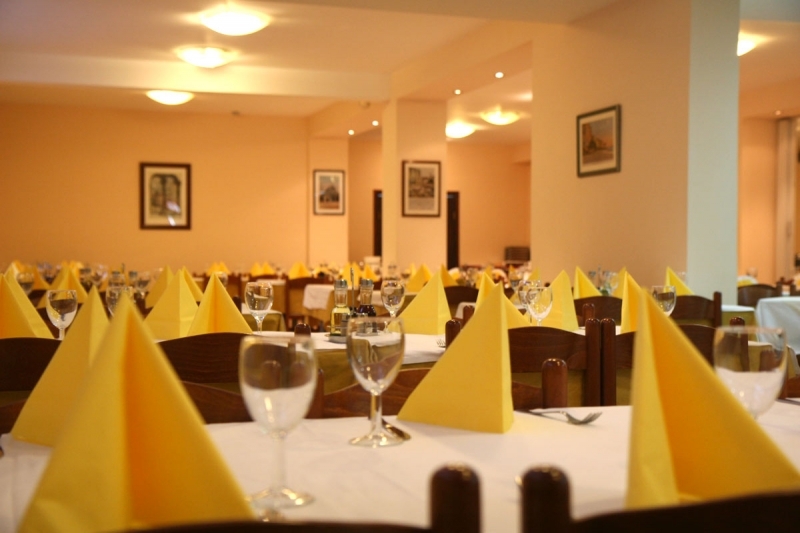 Restaurant of the hotel Porto can accommodate up to 130 guests who are offered for a breakfast with a plentiful buffet and a cold buffet for dinner within which the guests are also choosing the dish and side dishes they want. The hotel has a free spacious parking and among the other employees, visitors may also use the services of the pleasant hotel reception staff who speaks various foreign languages. It is possible to enjoy the perfect atmosphere inside the garden with drink from the hotel’s coffee bar.